The insidious nature of technology is often marked by silent consequences like addiction, surveillance, and online harassment. But one ghost in the machine has become chillingly audible: Alexa is laughing at you. 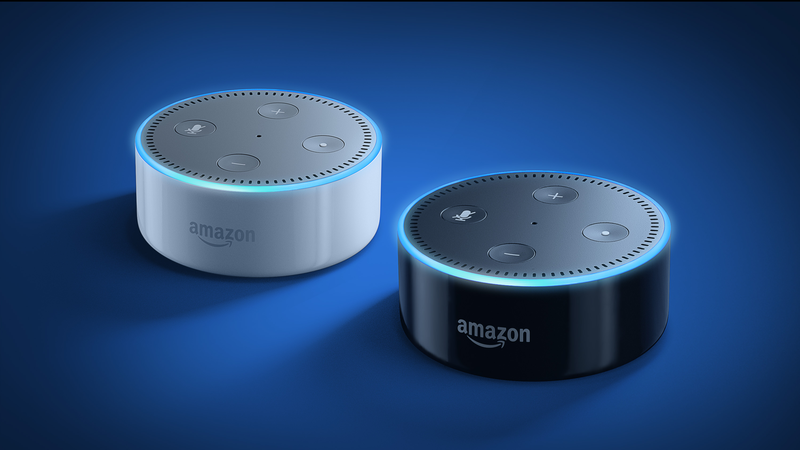 People are reporting that Amazon’s Echo devices have mysteriously started cackling at random, and the company has confirmed it’s working on the problem. As first reported by BuzzFeed, users on Twitter and Reddit have recently posted about the voice-activated devices laughing without being prompted. One user claimed that Alexa didn’t make the chime sound (indicating that the device had heard the wake word) before it broke out into laughter. It remains to be seen what the cause of the laughter is. It seems likely that this is a technical issue. I’m hard-pressed to come up with one good reason why turning the machines maniacal is a way to sell an already pretty invasive device. A warning, if you will.